The portion here is bigger and it is hotter. But either way, both is great. 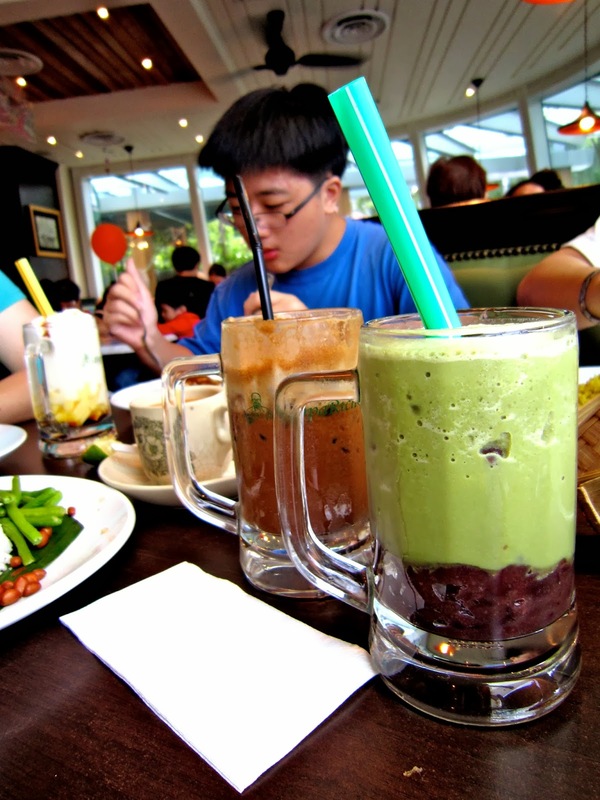 I decided to drink Green Tea Soya with Red Bean & Ju ordered Coffee cham Milo, very nice! 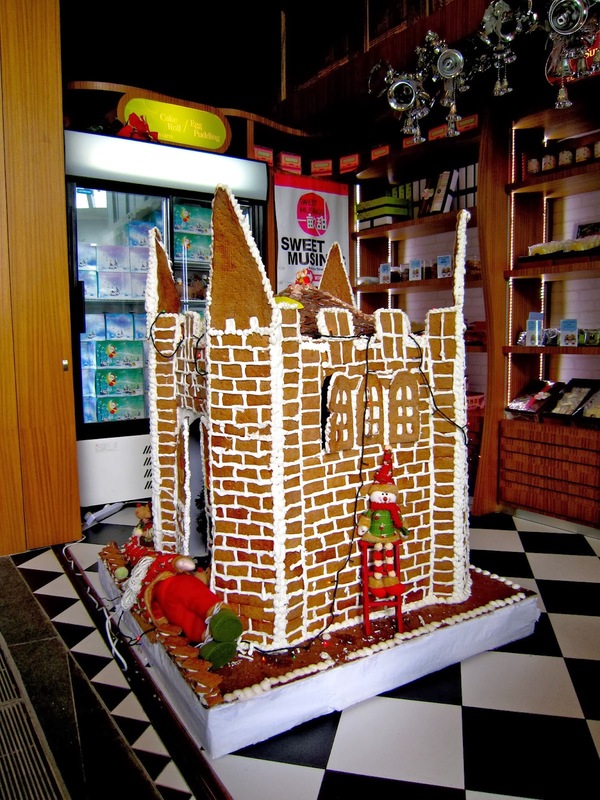 Anyway, we walked around the place afterwards & saw this ginger bread house. Later that day, we went to my grandma house for reunion dinner.